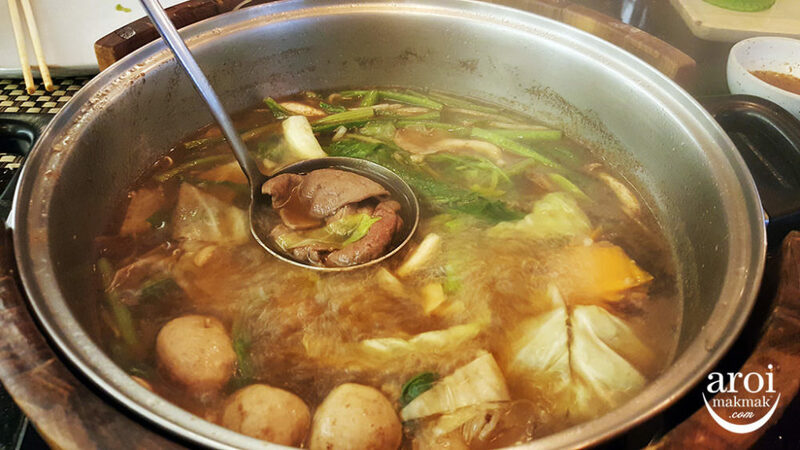 Home/Bangkok/Food/Pot Ministry – Just 4 Words: Boat Noodles Soup Stock! Why should you visit Pot Ministry? 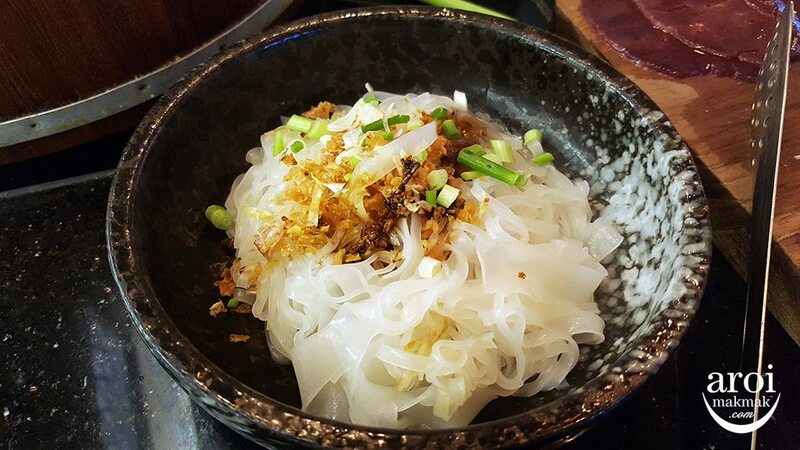 Four words: Boat Noodles Soup Stock! 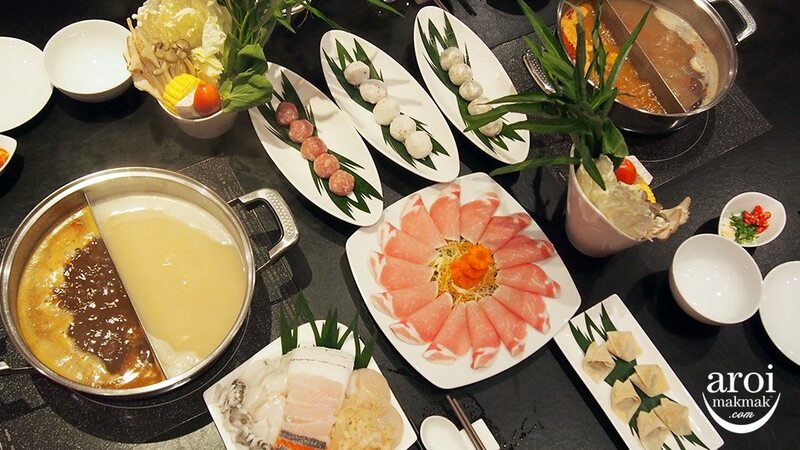 On the surface, Pot Ministry looks like just another steamboat restaurant, which is in abundance in Bangkok. 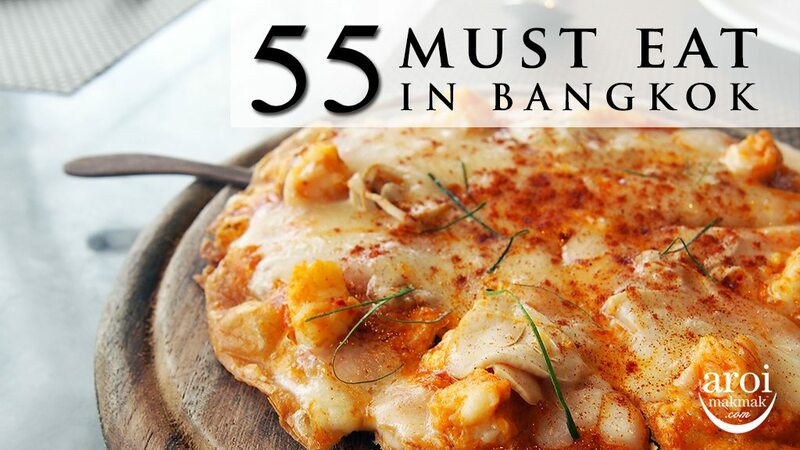 However, they are likely the only restaurant that provides appetisers, mains and even steamboat soup stock unique to the various regions in Thailand. 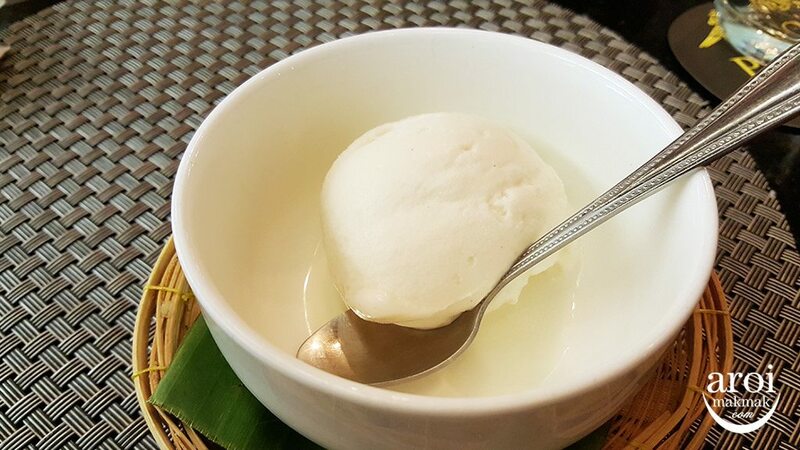 For example, if you order food from the Southern region, you will be given the turmeric-based soup stock for the steamboat, and similarly, dishes from the region if you order the appetisers and mains. If you’re not sure what appetisers to choose from, you can order the appetiser platters (350 baht) to try the specialties of each region. The best soup stock has to be the one from the Central region. 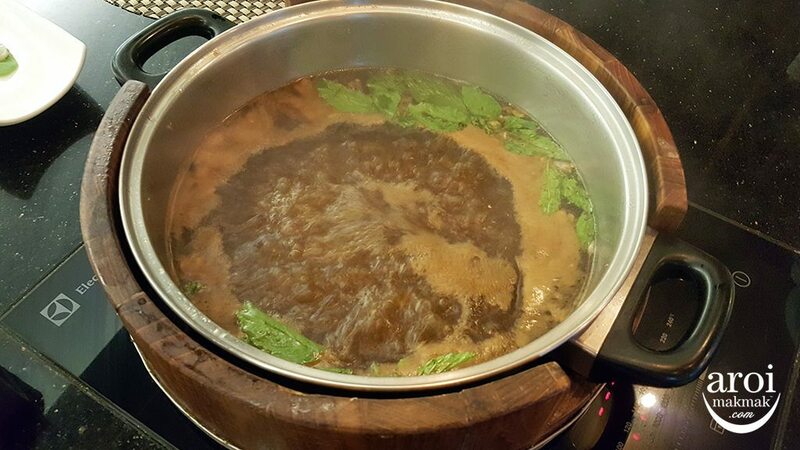 Many Singaporeans enjoy boat noodles in Bangkok, mainly because it is impossible to get any good boat noodles in Singapore as cow’s or pig’s blood is banned in preparation of food in Singapore. This is the key ingredient in the smoky and full flavour we get from the boat noodles we eat in Bangkok. Now, imagine having steamboat with that same soup. And having a nearly endless supply of it as well, because the attentive servers top up the soup in the steamboat pot once it runs low. Paired with the meat platter from the Central Option, it truly is heaven! Basically, a giant bowl of piping hot boat noodles! Look at the gurgling broth! You can choose to add noodles to your steamboat for 45 baht. 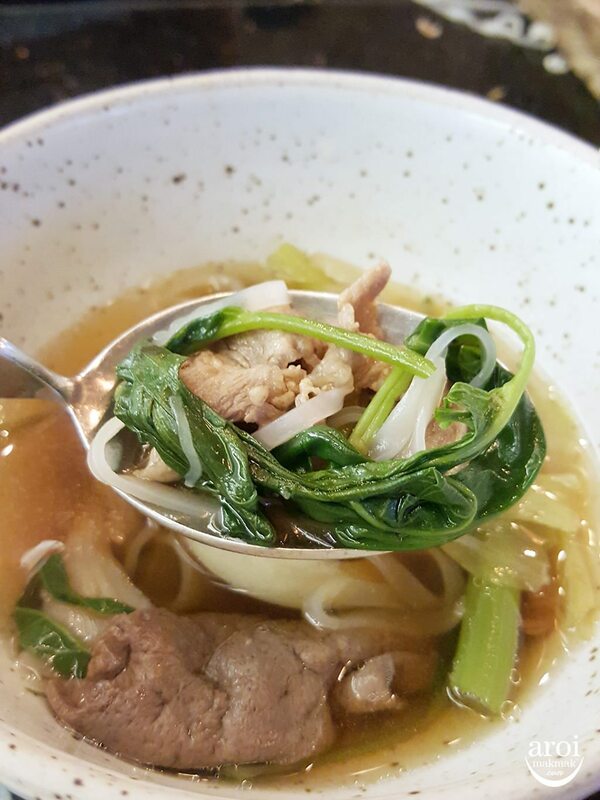 A spoonful of perfection: smoky boat noodles stock, beef slices and noodles. 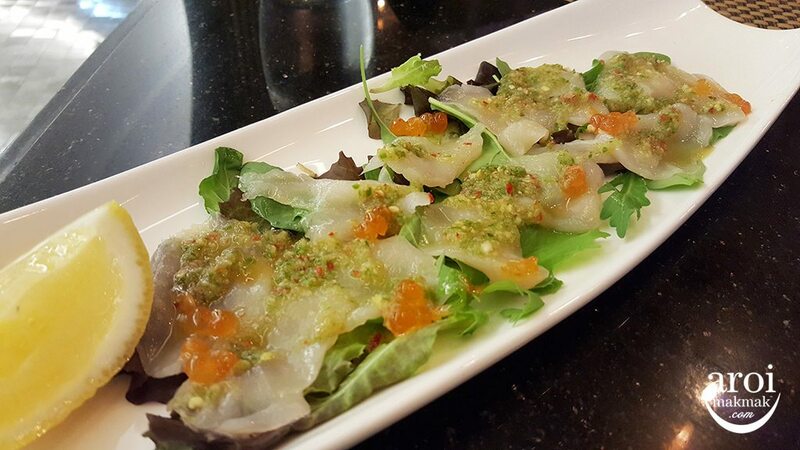 If you love spicy food, you have to check out their top-selling appetiser, scallop carpaccio (390 baht). 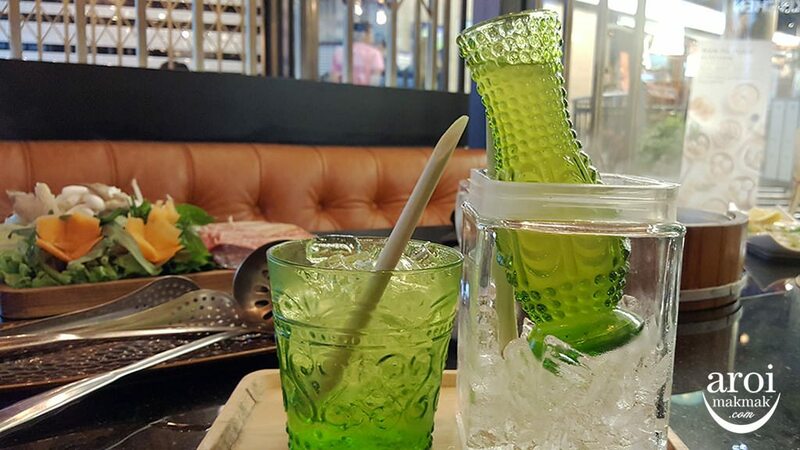 Very refreshing iced lemongrass tea, which goes perfectly with the meal. To end a hearty meal, Pot Ministry provides COMPLIMENTARY DESSERT! You can choose from a few options: shibuya toast with shaved ice, mung bean pudding, or something that is not on the menu, but only regular customers would know… coconut ice-cream served with a tower of toppings! 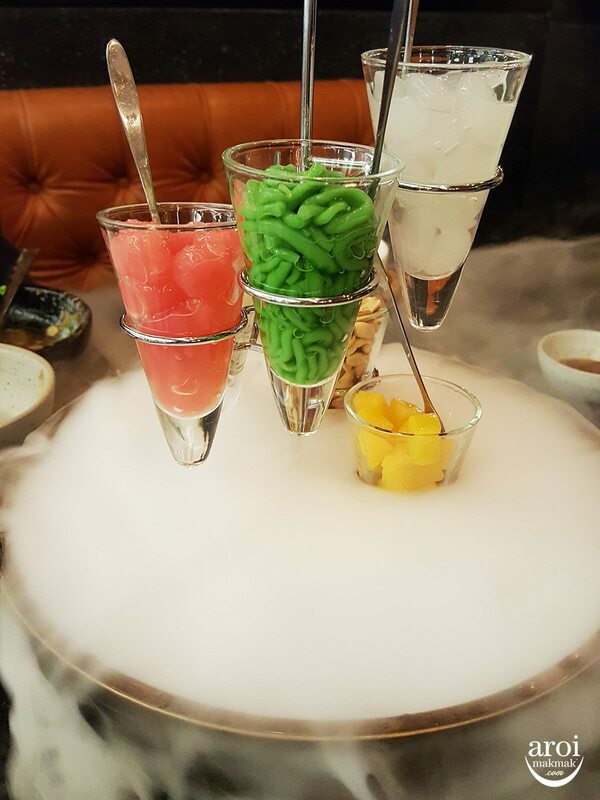 This dessert is served in a dramatic fashion complete with dry ice and will definitely take your breath away. Pot Ministry is a fabulous way to treat yourself after a long day of street pounding and mall trawling in Bangkok. 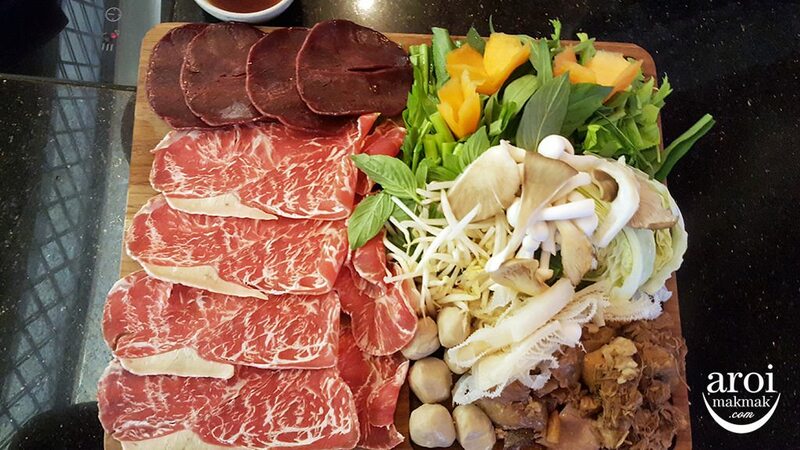 You will be ensured of top hygiene standards and quality meat. Make it a point to visit any of its two branches. One is at Central World and the other one is at Emquartier. This is a must-visit if you are as obsessed about boat noodles as us!